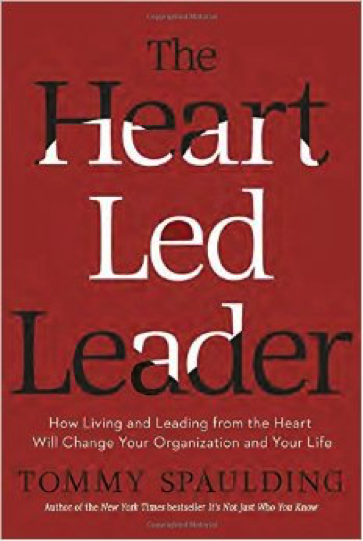 The basic premise of this book is quite simple: leaders who live and lead with their hearts in conjunction with applying skills are more successful. Authenticity is key, as are qualities such as humility, empathy and love. Businesses can no longer run with just capable leaders, they must have leaders who live by the philosophies they espouse. It all sounds very simple, but as the reader winds their way through The Heart Led Leader, they will begin to appreciate the complexity behind this author’s work. Spaulding, addressing an audience of the truly-dedicated, encourages self-analysis, learning and application. The author puts forward ideas to changing the culture of how you do business, and posits that you’ll be able to succeed using the principles he sets out. To be connected, one must not only lead, they must feel, and that is what The Heart Led Leader wants to help you achieve.